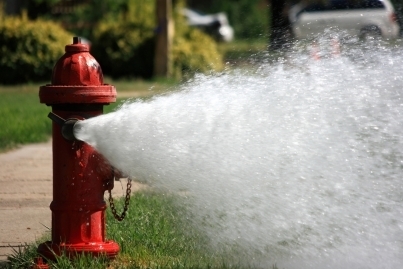 Goshen Utilities will start the fall hydrant flushing program on Monday October 8th through Friday the 11th (weather permitting). We ask that you avoid doing laundry on the day we are close to your home, due to the rust that we are removing from the water mains. If you do have a problem with your laundry, please call us and we will have some special soap for you.